The PlayStation Vita debuted to strong sales in mid-December. New devices usually do, and a falloff after that is likewise to be expected. But for the week ending Jan. 15—a month after its Japan release—the PS Vita had fallen to 18,361 units sold. Not only is that far less than the 325,000 sold in its opening week, it's even less than the PSP is selling, according to the numbers published by Media Create. 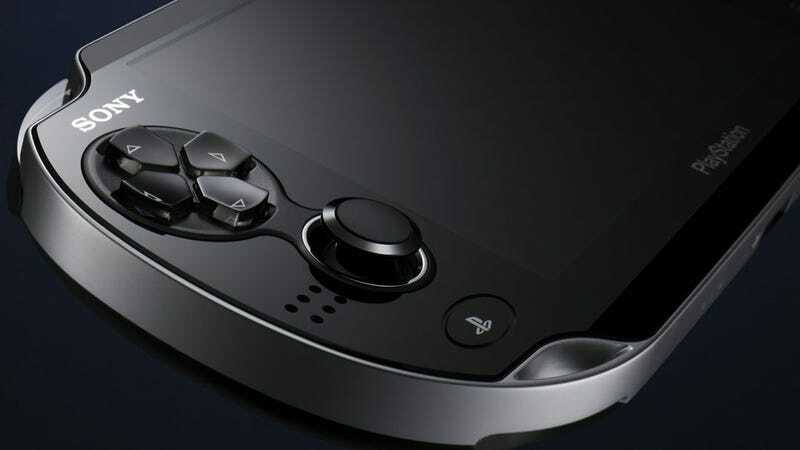 The PSP moved 22,538 units in the same week ending last Friday. The numbers do not include online sales figures. Andriasang notes that Vita's slide looks like this, week to week: 324,859, to 72,479, to 42,648 to 42,915 and then to 18,361. It's way too early to call that a flop, certainly not with its North American and European debuts coming, but it could be that the PS Vita is running into some of the problems behind the 3DS' underwhelming release, or people are reluctant to adopt early because of what happened there.